XenForo is a commercial Internet forum software package written in PHP. 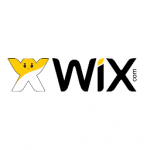 It’s relatively young, as the first public beta release took place in October 2010. XenForo boast a number of built-in SEO features, and according to feedback received from various community forums and weblogs, it enjoys a growing popularity. This post will show you how to go about installing chat add-on for XenForo in order to improve user experience and create an opportunity for instant communication. Online forums are popular spots for communities centered around a common interest or a brand. They often bring together people from all possible geographical locations in an attempt to recreate the experience of meeting like-minded people in real life. The concept is great, however, it’s usually missing the element of instantaneousness. The exchanged messages are removed in time, rendering communication less natural. This is where chat add-on for XenForo steps in. Take a look below at the installation guide for XenForo chat add-on and follow the link to learn more about the benefits of adding live chat to a forum. Download the .ZIP file containing chat add-on for XenForo to your computer hard drive and unpack it. Once you’ve done it, find the Upload folder among the unpacked files and copy it to the proper directory in the FTP, where your forum files are located. By default, the contents should be copied directly to the XenForo folder. 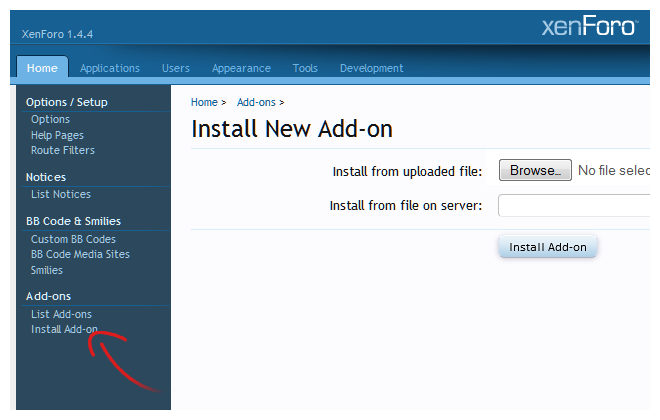 Now, log in to your XenForo admin panel, click on the Admin link in the top right-hand corner and once you’re there, go to the Install Add-on section at the very bottom of the list on the left side of the screen. The screen will show you the option to browse the folder containing the chat add-on for XenForo in search of an .XML file to upload. Unsurprisingly, the file is located in the XML folder. 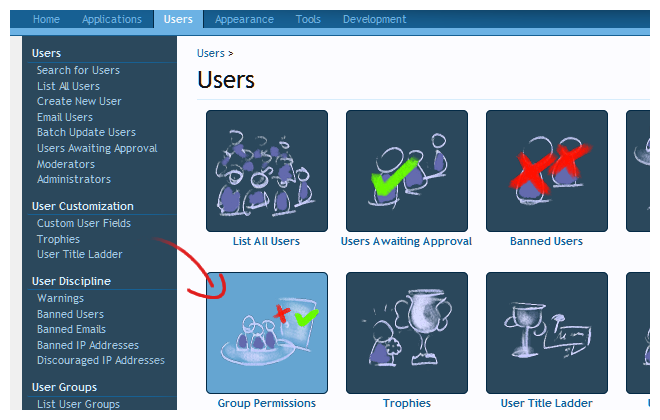 When this is done, click on the Users tab at the top bar of the page and click the Group Permissions button. To grant permission to the Chatwee add-on, click on the particular group listed and you will be transferred to the User Group Permission page with all the permissions listed. Scroll down the list to find Display Chatwee and grant your permission. 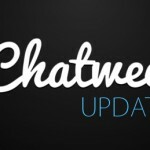 Finally, go back to Chatwee Dashboard and copy the Chatwee installation code you’ll see on the home screen after you log in. 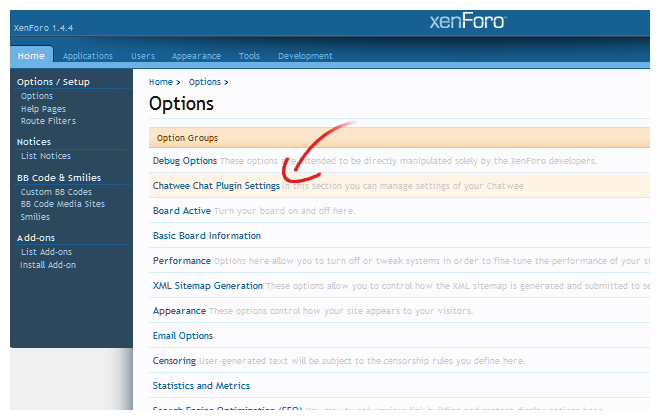 Then, go to XenForo admin panel and navigate to Home -> Options section and click Chatwee Chat Plugin Settings. Paste the installation code into the empty text field labeled Chatwee code and you’re done. XenForo puts emphasis on boosting community engagement through gamification features and Facebook and Twitter integration. Personalized news feeds and alerts allow users to never miss a beat and make sure they keep coming back to the forum. Moreover, there’s a number of styling options and functionality extensions available. 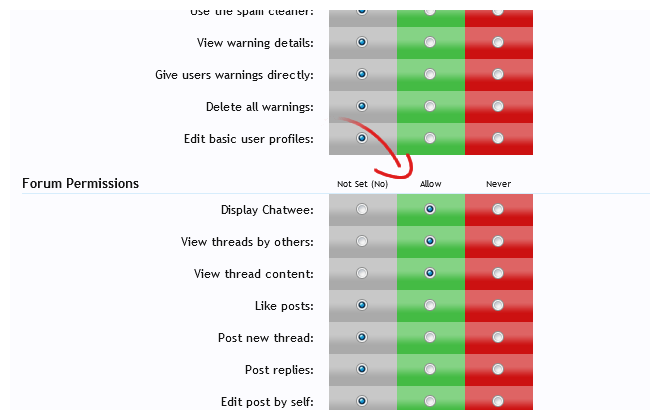 Now that you have installed the Chatwee chat add-on for XenForo, you can customize it too, to make it match the looks of your forum. In order to do that, log in to Chatwee Dashboard in the top right-hand corner of the site and click on the Customize tab in the column on the left side of the screen. Start with the basics like chat name, language (there are 33 available!) and position. Then, proceed to things like welcome cloud, colors, moderators, privacy settings, and so on. 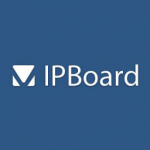 The option that may be of special interest to you as an online forum owner is Single Sign-on, designed to facilitate real-time chat interaction by automatically logging in to the chat the users who have logged in to the forum. Feel free to Contact Us in case you’ll have more questions. You can also visit Chatwee Support Center or follow the links below at any time to learn more about various aspects of the chat add-on for XenForo installation. How do You Score Using Live Chat on Sports Websites?